Proper execution of this step may well make you feel like a boor. 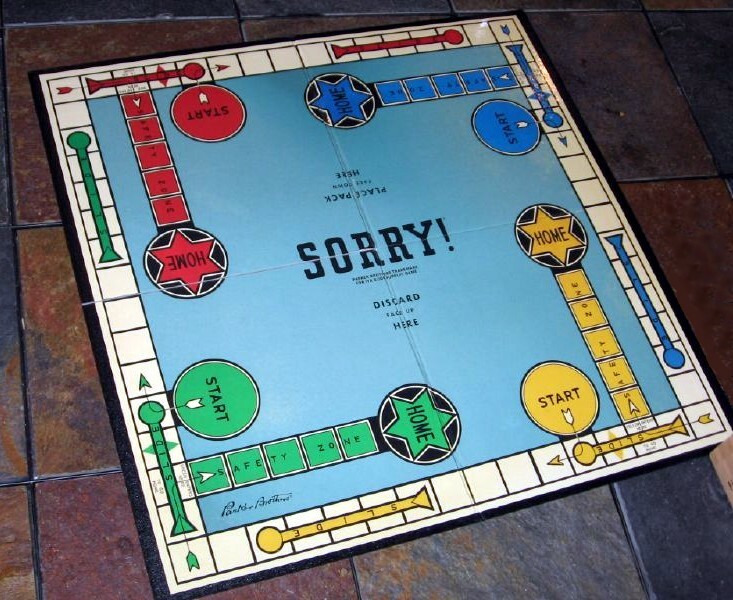 “I’m sorry” is a phrase that has come to denote anything from an apology to a simple condolence; failure to deliver can be read as a profound breach of etiquette and even an affront. Regardless of your level of accountability, you may regret playing even a microscopic role in someone else’s injury; and you may be genuinely apologetic. Why not express your remorse if it is authentic? Unfortunately, conveying sympathy, even when the other person has been gravely injured, can be read as a culpable. Apologies can be used (have been used, in fact) to demonstrate that those uttering them have a guilty conscience. That is not to say that a guilty conscience isn’t instinctive in a serious car accident, whether or not you are actually at fault…but making that explicit is a tactical error (to use a crude, but accurate term). The multiplicity of meanings behind the words, “I’m sorry” fly out the window when someone is trying to establish your superior blame in an accident or deny you a claim on the basis of what they see as your error. A car accident may be only the beginning of conflict—the war is fought over the distribution of funds thereafter. Words said in the heat of the moment may be used as ammunition in that struggle. That said, saying anything directly after an accident to anyone involved, in either the occurrence or the claims process can come back to haunt you. You might be unflaggingly sincere, but the trauma of the accident may leave you emotional and ultimately unreliable, even regarding your own experience. It’s natural to want to apologize when someone gets hurt; but they may have contributed to the accident in ways not apparent to you. You may want to discount your own injuries either to put on a brave face for others or to maintain the illusion of normalcy, but the full extent of damage is rarely perceptible immediately. Admitting to disorientation right after the accident is preferable to making confused and contradictory statements on the scene (although a police report cannot be avoided, a purely factual rendering of events is best). No expressions of contrition, detailed accounts of events, or agreements to settle, should not be made until you have had time to work out what really happened, assess the damage, and consult with medical and legal experts to determine the best course of action. For any compassionate human being, this advice is hard to follow. Even knowing the possible pitfalls, a person may imagine that better chances for compensation later are not worth the seeming compromise of withholding an apology.